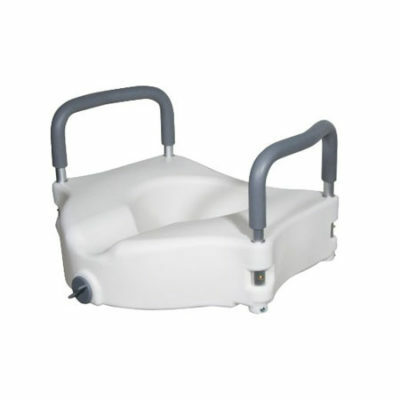 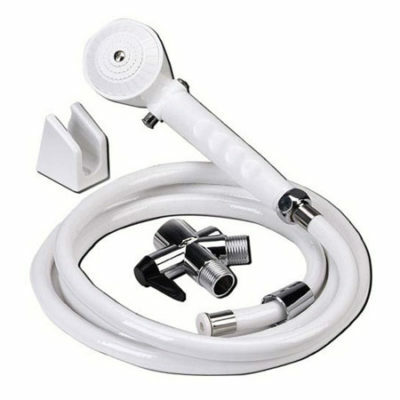 Raises patient 4″ * Overall height is 6″. 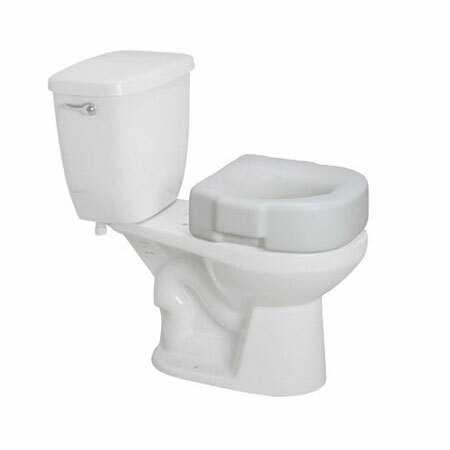 Designed to fit most standard and elongated toilets. 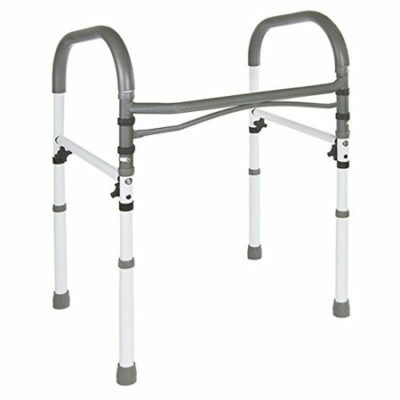 Composite material is sturdy and safe.